We traditionally hold that Victorians were obsessed with death, starting from the queen’s nearly manic fixation over Prince Albert’s death in 1861. We know all about her passion for death: she wore black the rest of her life, forced palace staff to wear black armbands for ten years after his death, and even had the prince’s clothes laid out each morning for years. Grief was laid open for all to see. Mourning was something to be fully engaged in, to help those left behind work through their grief in a variety of ways. Let’s explore a few things the Victorians did that seem alien to us today, but that must have provided them with plenty of comfort. Note: I am not discussing the various periods of mourning and the wearing of black/grey/mauve/lavender to signify these periods, as so many others have discussed this in much better detail than I can. Photography was fairly new in the Victorian era, and quite expensive. When a beloved spouse or child or sibling died, those grieving would frequently dig deep into their pockets to have a post-mortem photograph made. For many Victorians, it was the only photo they ever had of that person and it would be a treasured keepsake. There was something called a “good death” in the Victorian era. Someone had a good death if he openly made peace with God, gave last words and blessings to his own loved ones, and passed peacefully without a lot of fuss. Obviously, this could only happen for someone who was dying a lingering death, which would not have been pleasant in and of itself. However, in many families, someone would be assigned to keep a journal of the dying one’s last days. In that journal, the family member would record any bits of wisdom the dying person had, whatever last words or blessing he uttered, and would be a daily account of how the dying person was bearing up until the end. There are many of these journals that still exist, which is why we know so much about mourning customs of the era. Another item that seems morbid to us today. Victorians frequently clipped a bit of hair from their dead loved one and braided/formed it into unique jewelry. Sometimes it was braided into bracelets (these are hot antique items today). The bracelet might be simply braided hair, or it might be woven around a locket containing the dead one’s picture. Another common piece of hair jewelry was the hair brooch, in which the hair was combed and curled into a design, and worn on a woman’s bodice. It was a way to keep your loved one close to you at all times. There are many other Victorian traditions that I think genuinely helped people through the grieving process. What traditions do you think we hold today that are particularly helpful…or unhelpful? A hair brooch, probably encompassing the hair of two different family members. Loved this article, I'm fascinated by the Victorian focus on death. The death portraits and hair brooches seem so alien to us now, but were incredibly commonplace then. Although you can now purchase memorial jewellery that allows you to put a lock of hair inside a locket or charm to wear on a necklace or bracelet; the difference being that the hair is unseen and only known by the wearer to be there. This supports your theory that we shun death, and don't really know how to deal with it openly. It's all so fascinating, I really want to read this book!! This is a fascinating post. We so often talk about the Victorian's morality but this kind of aspect is not discussed anywhere as often. Lovely post - a friend of mine whose mother recently passed away designed a funerary ring made of jet based on a Victorian design. Her sister also wears one - a link between both siblings and their mum. This is absolutely fascinating! I have to say the death pictures creep me out but I understand the sentiment, especially since those pictures would most likely be the only ones the remaining family members would have of the deceased. I think our modern society must be more uncomfortable with death as most people seem to choose to value the memories of the person's life instead of focus on thier deaths. Hmmm, lots to think about! Thanks for the post! Tracey, very interesting observation that today's mourning jewelry keeps the person's hair hidden, thus further emphasizing the idea that grieving should be kept quiet. Marg, frequently it seems like we only talk about who had to wear black and for how long depending on what relative it was who died. Victorian mourning was much more complicated than that. Thanks for reading the post. 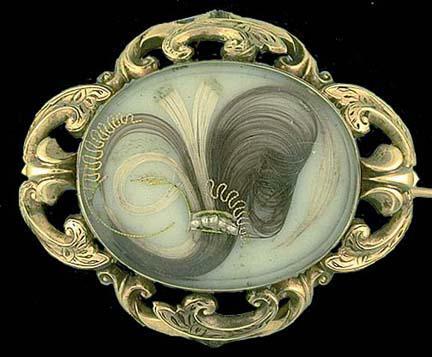 Elisabeth, yes, jet was very popular for mourning jewelry. Did you know that it was mined from driftwood that had been subjected to heat, pressure, and chemical action while resting on the ocean floor? The finest workshops were in Whitby, Yorkshire. For some odd reason, my Google account profile shows my avatar as my LADY OF ASHES book cover, but every time I post here it comes up with an old book cover. Technology, sheesh! Has anyone else had this problem? Fascinating post! 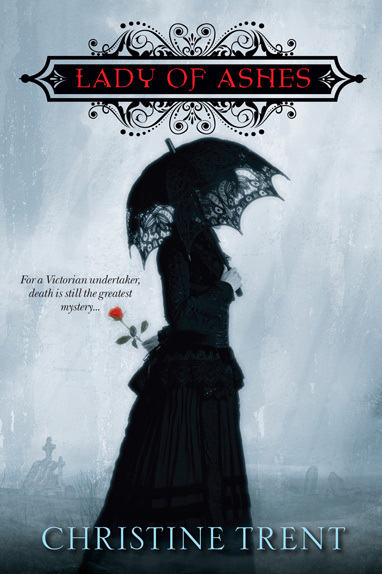 What a great look into how the Victorian era mourned! I enjoyed this discussion of the comfort Victorians gained from concrete forms of mourning. Lovely! claims is real jet beads. I mentioned it to my jeweler when I was having a watch battery replaced and he said he had no idea what jet beads were. I was surprised to say the least. Would like to find out if they are real but am skeptical of taking them anywhere after hearing that remark. I work for the state medical examiner's office in Virginia and we frequently get requests from family for "mementos" from their loved one (i.e. a lock of hair or footprints if it's a baby). Of course, we rarely have any requests for pictures and if we do we strongly encourage them to not request them since that's not how you would want to remember them. Very fascinating post; it's interesting to note the changes in how we view death. Lara, I wonder if part of the reason we don't do photography now is the artificial nature of what the body looks like after it is embalmed. 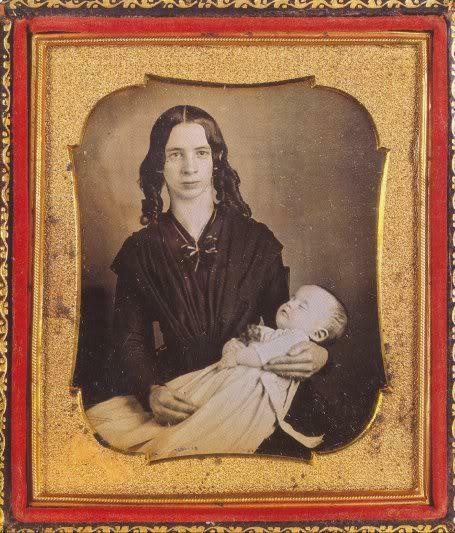 You can be sure that in a Victorian photograph, the subject has been deceased 24 hours or less. The English Victorians did not generally embalm, although the practice started becoming common in the U.S. during the Civil War. A truly educational and fascinating article. Thank you. Very interesting indeed! I've had several friends or acquaintances who've lost infant children. I've often thought that the procedures many hospitals encourage for the grieving families would serve us all well...they dress the baby, take pics of the baby, let everyone who wants to hold it, record the family in video sometimes with the baby, etc. Of course all this takes place before the baby's body is taken to the funeral home, hence the peaceful and natural photos as keepsakes. phone search. Do not jump to any conclusions unless the number shows up repeatedly. Peppermint, what a wonderful and caring way these hospitals treat beloved children. Thank you for sharing that. I wanted to say that I loved "Lady of Ashes." 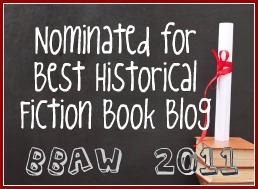 I thought it was a lovely combination of mystery, adventure, romance, and period trade exposition. Your characters were vivid and well-drawn, and the undertaking and mourning detail was fascinating but never overwhelming. I am hoping for more from Violet Morgan! Regarding this post and your novel, I thought I knew much about period mourning but had never heard of pre-death journaling. Thanks for filling me in. I also agree that we as a modern society obscure death too much. My father died shortly after my birth; society clearly just wanted my mother to "move on and get over it" but that isn't her style. While I'm not advocating a return to compulsory mourning garb, I wish there had been more of a way for us to acknowledge our loss over the years since! Tara, I'm glad you enjoyed the book. There will be more of Violet. I just wrapped up her next adventure, which should be on the shelves early next year. I am sorry you lost your father before having a chance to know him. Wouldn't it be comforting to have a hair brooch or something of him to help you feel connected to him? Yes, society wants us to just get on with things, and it seems to take away a crucial element of our humanity.